Gutters that overflow with water can cause serious property damage not only to your foundation but also to your roof and in some instances to the interior of your Outer Banks home. EC Metal Roofing & Seamless Gutters is the company to call to ensure that your Outer Banks gutters are flowing freely and rain water is diverted away from your foundation. 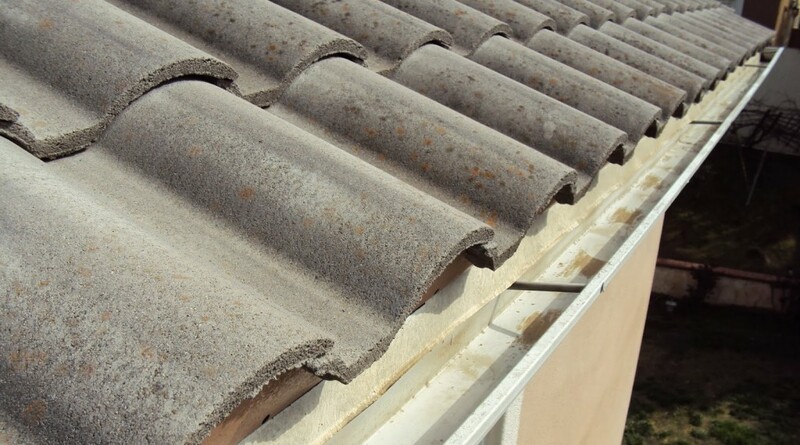 With over 30 years’ experience in installing metal roofing and seamless gutters, we have noticed many problems that arose from not implementing a routine gutter cleaning schedule for your property. Often overlooked, gutter cleaning is one of the most important home maintenance services. As many of you know preventative maintenance is the best way to prolong the life of your gutters, roof, windows and siding. The amount of time and money that you save by implementing a cleaning schedule could save you $100’s if not $1,000’s on costly repairs —- you can remedy these potential costs by staying proactive and keeping your gutters cleaned regularly. We recommend getting your gutters cleaned at least twice a year. Evaluate your gutter system to keep you aware of the condition of your gutters as well as identifying and informing you of any problem areas. As you can see we take great care in ensuring that your home keeps its curbside appeal but we also take pride in our work that we want to keep the functionality of your gutters up to date. Give us a call at 252-267-2335 or contact us for your Outer Banks Gutter Cleaning service and let EC Metal Roofing & Seamless Gutters handle the hard work. © 2015 OBX Metal Roofing. Website by Umbrella Consultants.